Welcome to day 4 of the 12 Days of Clean Romance. 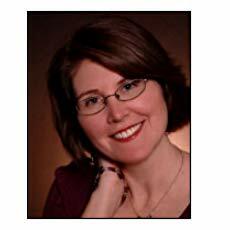 Today’s author is Melissa McClone. 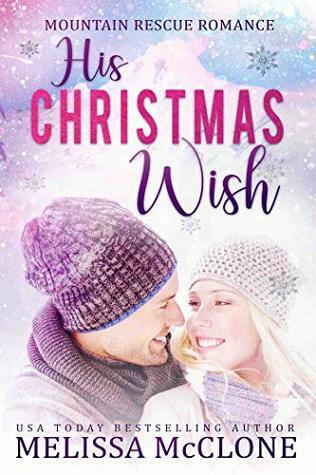 Check out His Christmas Wish as well as the rest of her Mountain Rescue Romance series. 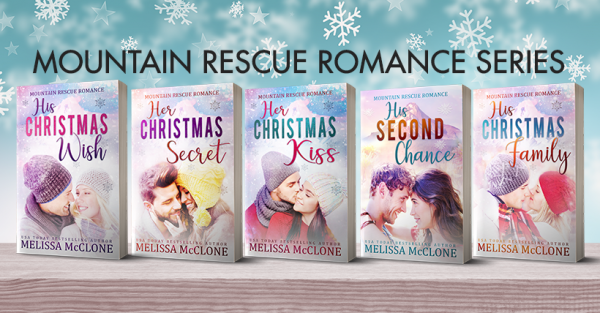 USA Today bestselling author, Melissa McClone has published over forty novels with Harlequin and Tule Publishing Group and been nominated for Romance Writers of America’s RITA® award. With a degree in mechanical engineering from Stanford University, Melissa worked for a major airline where she traveled the globe and met her husband. But analyzing jet engine performance couldn’t compete with her love of writing happily ever afters. 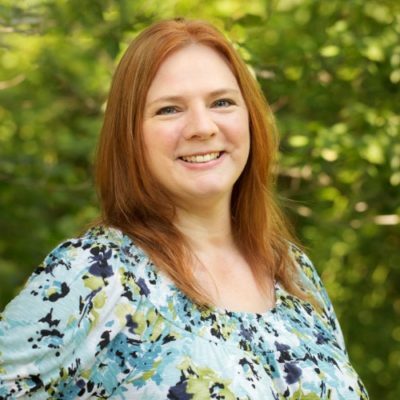 Her first full-time writing endeavor was her first sale when she was pregnant with her first child! When she isn’t writing, you can usually find her driving her minivan to/from her children’s swim practices and other activities. Melissa lives in the Pacific Northwest with her husband, three children, two spoiled Norwegian Elkhounds, and cats who think they rule the house. They do!